Fall is a wonderful time of year. The weather cools down, jackets come out and apple orchards everywhere open their doors to the public and allow the masses to come in and pick their fill of apples. It's an event that some people look forward to all year. Fresh, homemade jams, jelly's, and applesauce become the highpoint of the weekend to do list. Yet there is one item that always stands out among these jarred delicacies. 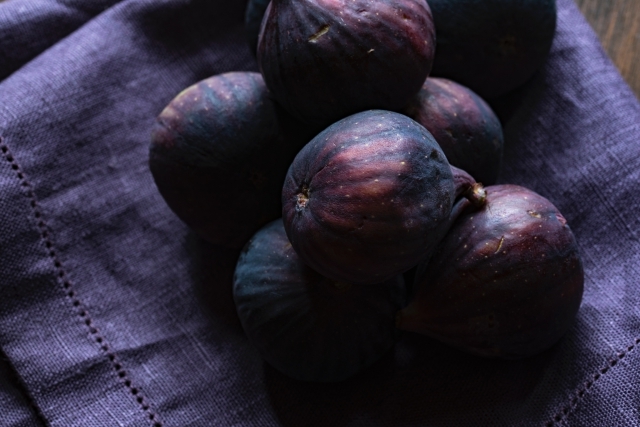 It's a treat that is not canned nor stuffed into a mason jar because it's beauty does not rest solely in its taste. 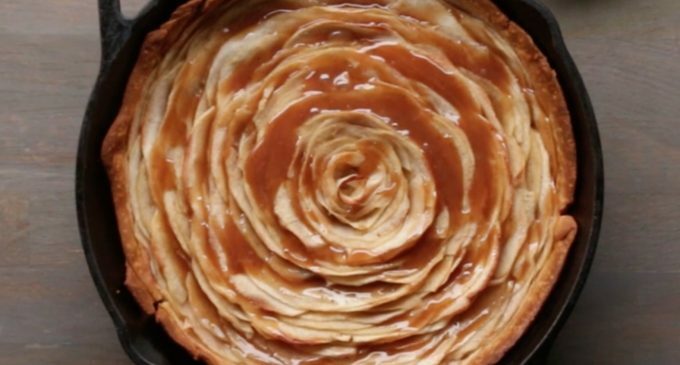 The Caramel Apple Rose Pie is one that takes an ordinary apple pie and makes it something to behold. It gives the recipe a hint of fall flavor in the caramel topping as the drizzle mixes with the apples and meet up with the flaky crust. It's a dish that only takes minutes but people will think you spent hours on it. To make this beautiful pie here is what you will need. Once you have all of that together let's take a look at how to assemble this treat.